Joe Kubryk was born in the Russian Ukraine, not far from Odessa, on July 1,1926. 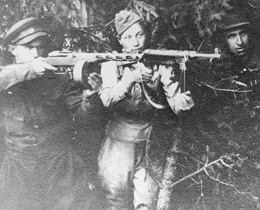 Before the war, the Kubryk family didn't experience much antisemitism, but after the war broke out, Joe's village was filled with Ukrainian fascists, who cooperated with the Germans to kill Jews. When Joe saw the Germans rounding up his classmates, he knew he had to run for his life. In August 1941, not long after his friends were taken by the Nazis, Joe left the village. He found a Ukrainian farmer who hired him as a farmhand. The man didn't think Joe was a Jew because he spoke Ukrainian perfectly. While Joe cried himself to sleep at night, he never let anyone see him doing it. He didn't want to explain why he was crying. 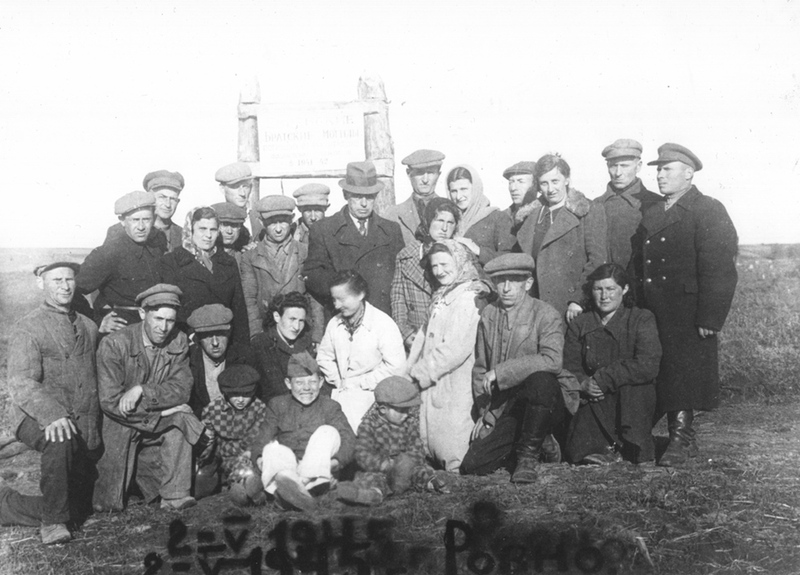 Near the end of 1941, Russian partisans came scavenging for food at Joe's farm. Curious, he asked them who they were. "Russian partisans," came the reply. "Who are you?" When they heard he was Jewish and alone in the world, they said, "You are one of us," and took him to a camp in the forest of Drohobicz. 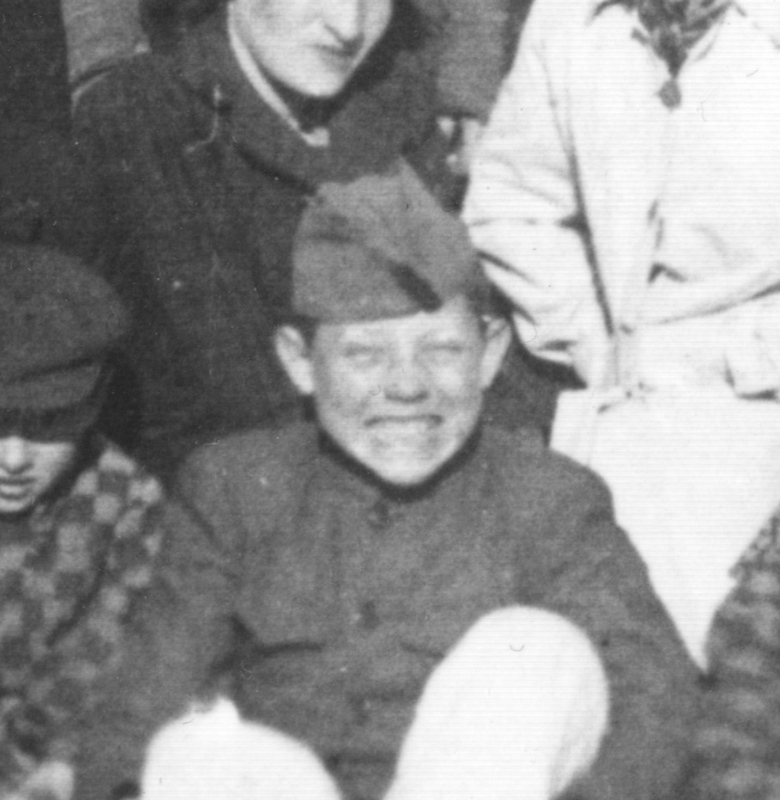 A few months after Joe arrived, a junior secret service was formed. Joe and the other teenagers began serious training in spying -- learning how to recognize guns, artillery pieces and officers' insignia. They were "toughed-up" in the training, taught secret codes and the rules of espionage. The Junior Secret Service spied on German troops. Platoon by platoon, they counted men, checked equipment, noted who the ranking officers were and where they were camped. They also provided information to saboteurs who mined bridges and railroads to disrupt German military activity. Joe still bears the shrapnel scars he received during gunfights with the German army, and a German bombardment left him deaf in one ear. 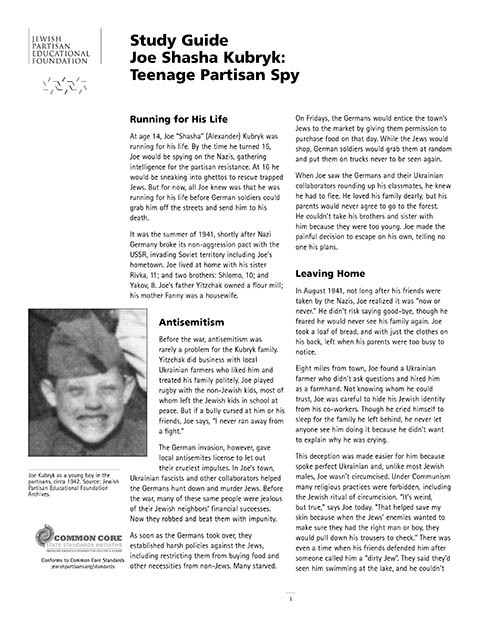 After the war, Joe worked for the Bricha, the illegal immigration of Jews to Israel. Joe fought in Israel's War of Independence and worked for the Mossad, the Israeli Secret Service, before moving to America, where he became a successful businessman and moved to Florida, where he lives to this day.